In this conversation, Laurie and I discuss the steps following the diagnostic assessments she administers. Medication plays a considerable role, but Laurie also shares how to work to improve skills in areas with lower scores. [05:08] – Once we have the information from the testing, what do we do with the information? The first step is medication, but it is not the entire solution. [06:20] – Laurie explains how to improve vocabulary skills by reading. 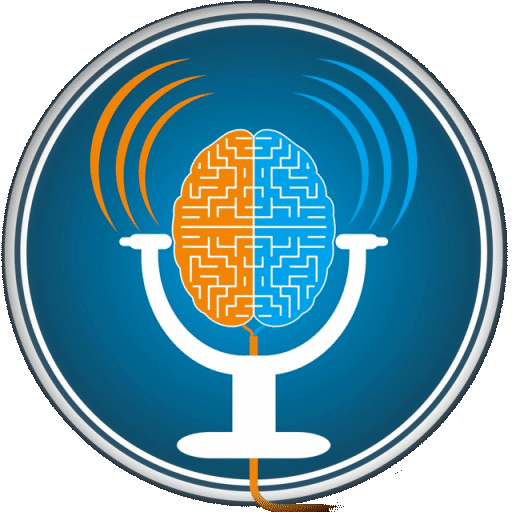 [07:57] – Laurie shares how to build your perceptual reasoning skills, problem-solving skills, and visual processing skills. [11:53] – I share how an instructor used color overlays to help a student read. [14:33] – Improving your problem-solving skills can be done by playing games. 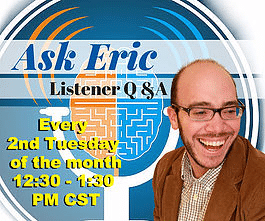 [18:08] – Working memory can be improved, but there is a lot of technology to help. [20:22] – Laurie explains how she uses Alexa to put together her shopping list. 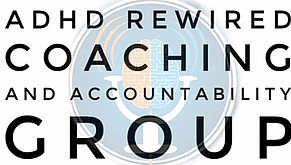 [24:20] – I talk about a few of the benefits of the ADHD reWired Coaching and Accountability Group, including shame-free accountability. 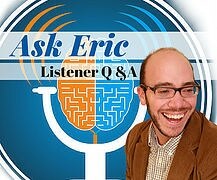 [26:18] – Environmental modification is a large piece of ADHD management. 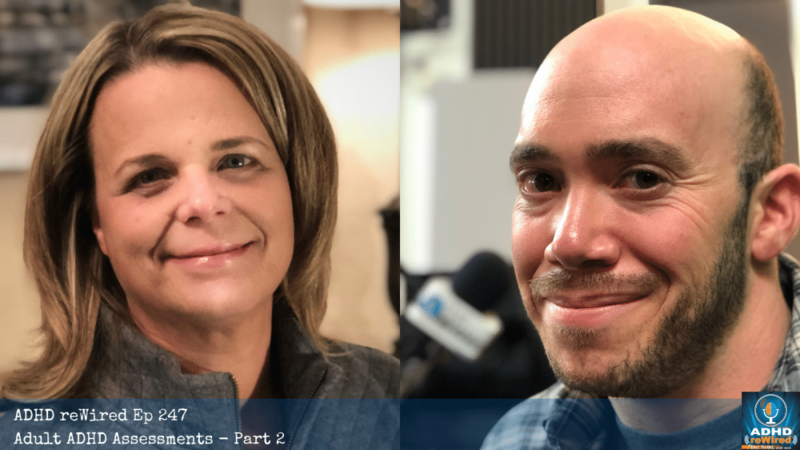 [28:34] – We discuss interactive metronome therapy, diet, and exercise. [30:48] – Laurie shares information for those that believe they may have ADHD, but have not yet been diagnosed. [33:19] – Laurie talks about the cost of this type of testing.